Become an Egg achiever. Play this Egg Game ? 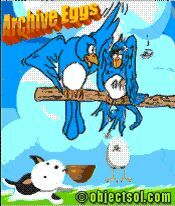 Archive the Eggs.